These Access Lorado soft tonneau covers will give your truck a unique look with a lot of functionality. 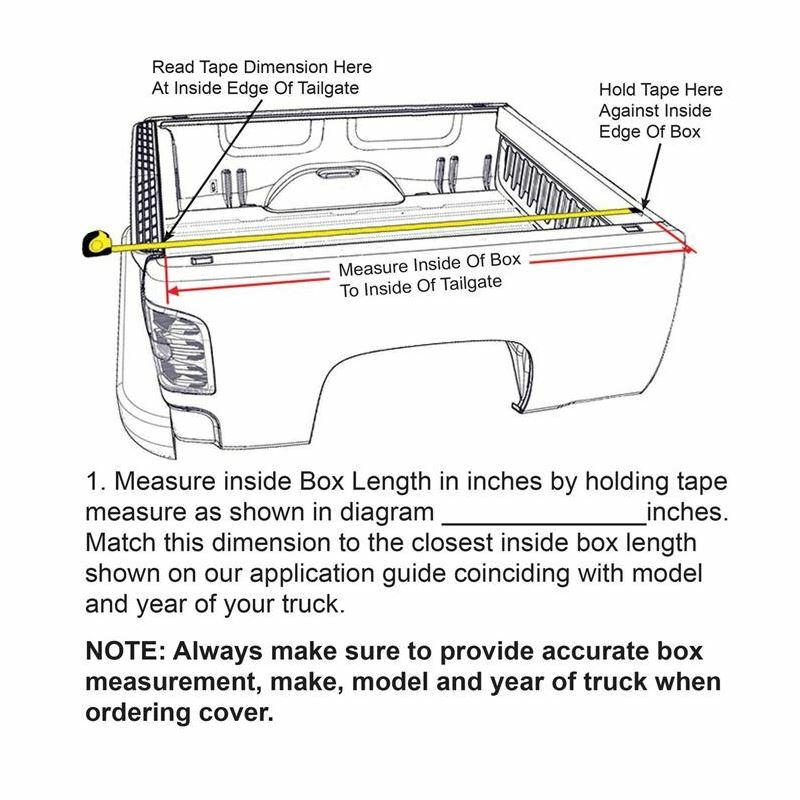 They feature their AutoLatch patented system that automatically locks when closing the tonneau covers, and their slide lock mechanism works in conjunction with a locked tailgate for maximum security. 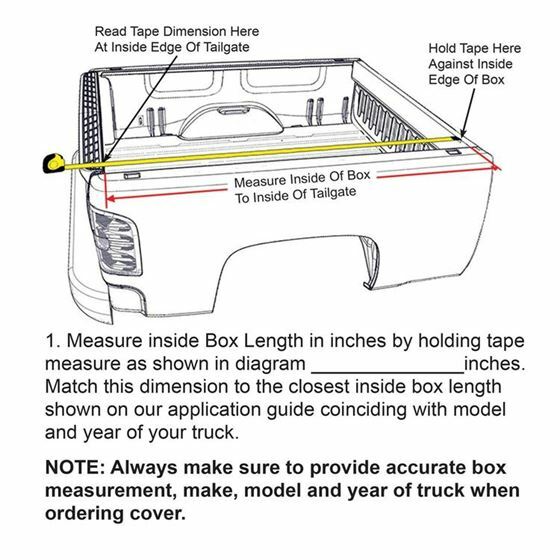 The Access Lorado soft tonneau covers' superior Velcro hook and loop system provides continuous high sealing strength throughout the full length of the truck box. The frame attaches easily with the special Tight Bite clamps, manufactured from aircraft-grade aluminum. Also included is their patented XT-Dial tension control system, the easiest and most effective control system available. Finally, they form a tight barrier with the front element seal, which provides double protection with the integrated fabric flap. Cruise down the highway with Access Lorado soft tonneau covers for the ultimate in style.